I believe that this is an underrated and misunderstood instrument, which people who are not into it don’t understand how diverse and intricate an instrument it is! My mission is to create understanding. 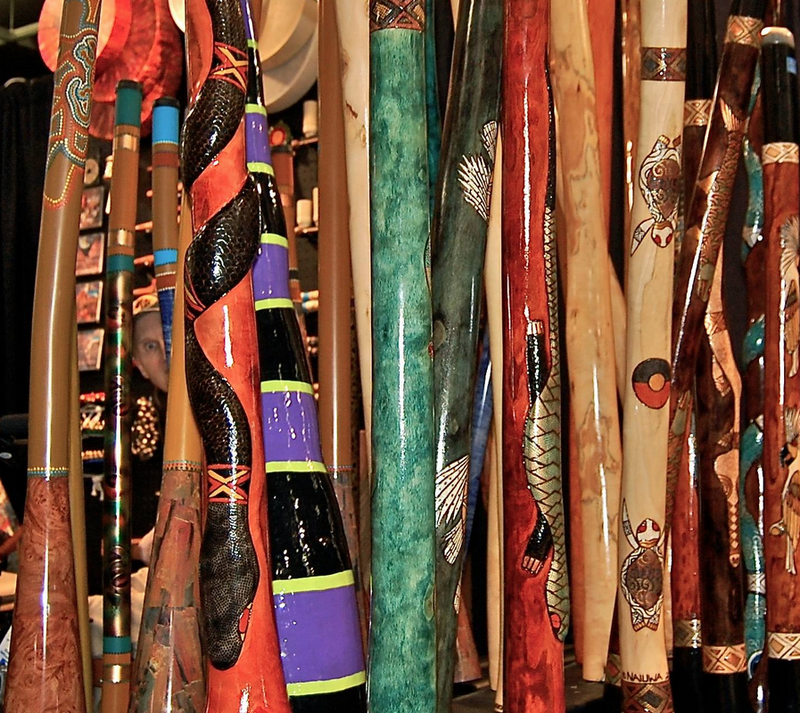 You will get a booklet on how to play the Didgeridoo as well! This workshop is for all levels of Didge player from beginner to advanced!. To join this event you NEED TO BOOK via EMAIL ME andries@klitsgras.co.za and I will send you my details for deposit.